EFTC is a non-profit that has a commitment to breaking the cycle of poverty through education and empowerment. 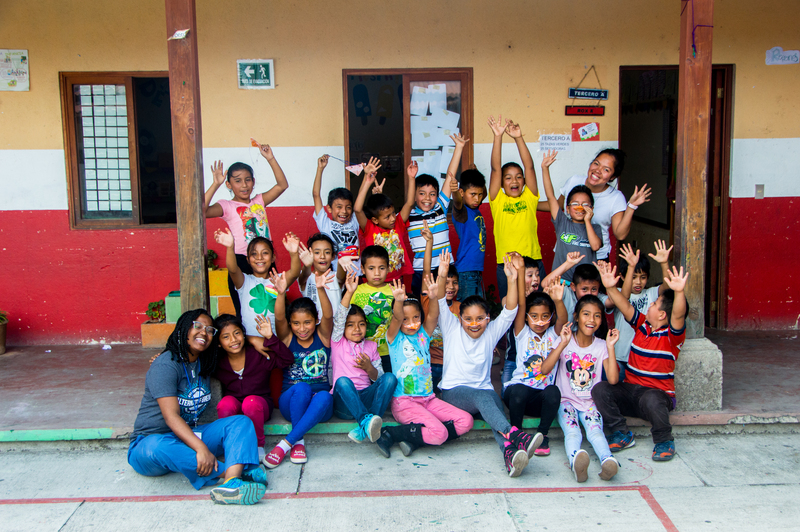 Students on this trip will work at the School of Hope in Jocotenango, Guatemala and will get a chance to help current teachers and interact with the students at the school. 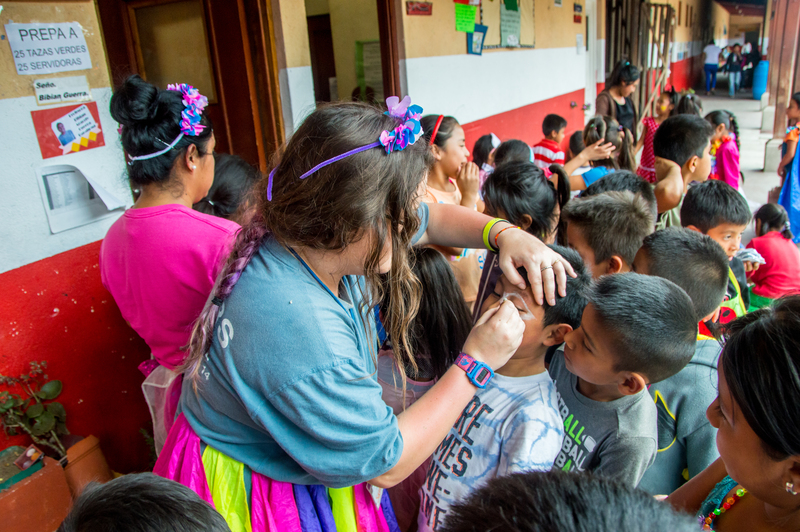 In 2018-19, a group of 15 students traveled to Antigua, Guatemela and made a huge impact on students at the School of Hope. Students on the trip got a chance to pair up with a specific class and get to know the teacher and students throughout the week. 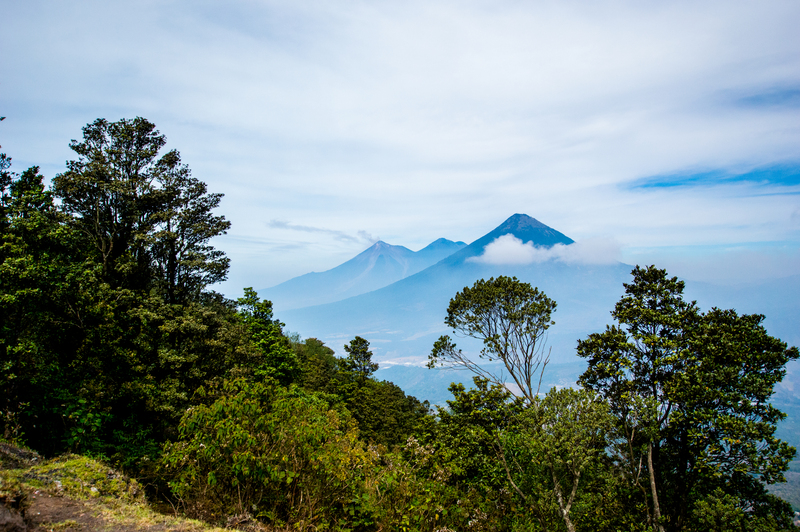 Students also got to experience the culture of Guatemala by eating local cuisine, visiting markets in Antigua, and even hiking a volcano! Applications to attend an Alternative Break trip will open in the Fall of 2019 on Hatter Sync.